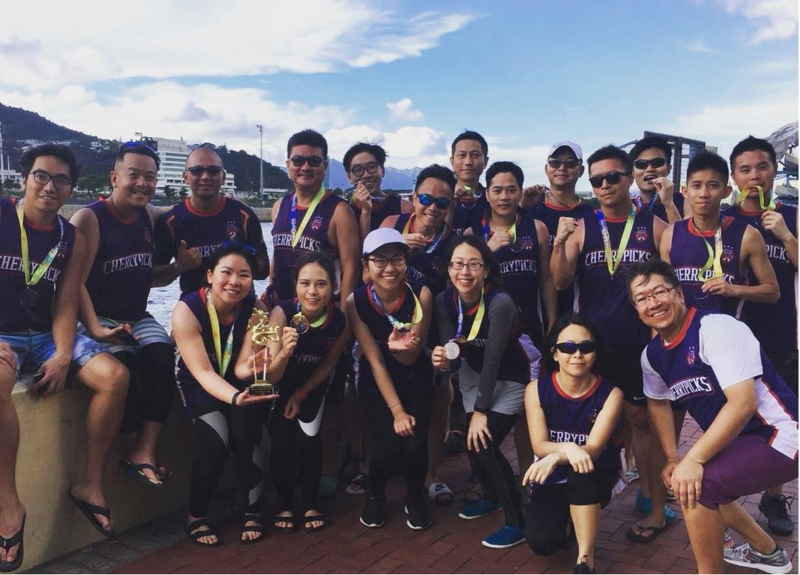 [Hong Kong] 創奇思龍 raced to a photo finish, being edged out in the final moments at the Freedom Dragon Boat Iron Man Race 2018 on 6 May. Cherrians qualified for the final heat after giving their all paddling in the morning heat. 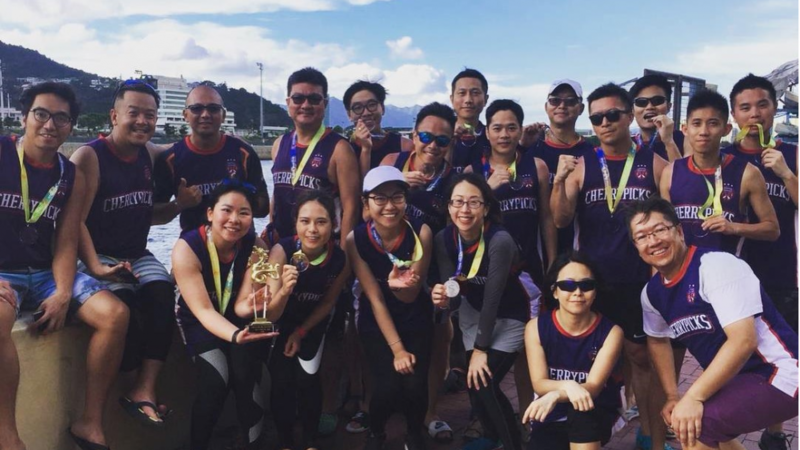 It was truly a fantastic finish in the first race of the dragon boat season. Watch out Hong Kong, after this promising start 創奇思龍 is coming after all the trophies this season.